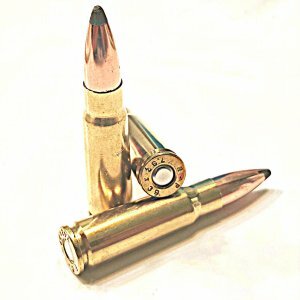 HogStrike 5.56 80gr 2550FPS 20 rds per box - Detroit Ammo Co. : Detroit Ammo Co.
All hogs were taken with one shot. HogStrike 5.56 80gr 2550FPS is the Ultimate 5.56 round for harvesting large dangerous and hard to kill game. 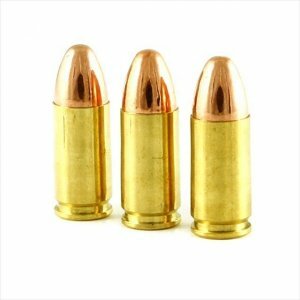 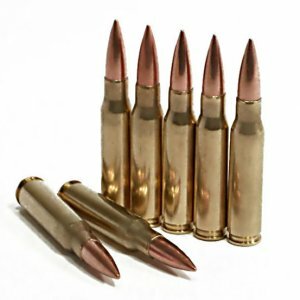 Using 21st Century Powder Metal Technology Allegiance has engineered a dense frangible core that will penetrate through thick hide and bone to reach the vitals and fragment releasing all the rounds energy inside the soft fluid filled tissue. 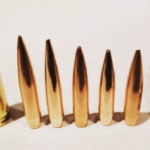 This violent fragmentation causes the frangible core to become a rotational expanding cone of micro size powder metal particles that creates a massive permanent wound channel that shuts down the animals central nervous system and stops them in their tracks. 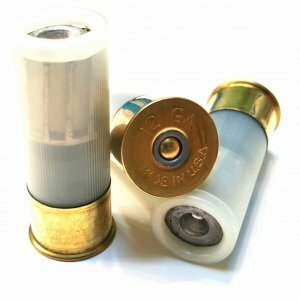 Because of the massive fragmentation that happens when HogStrike 5.56 80gr 2550FPS hits pressurized fluid tissue allow you to take less than perfect shots. 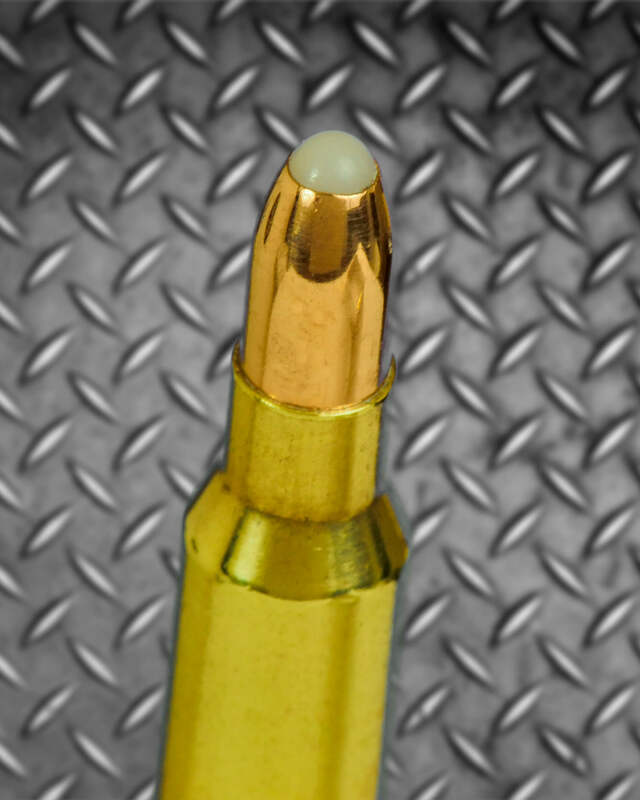 HogStrike acts like a small grenade inside soft tissue. 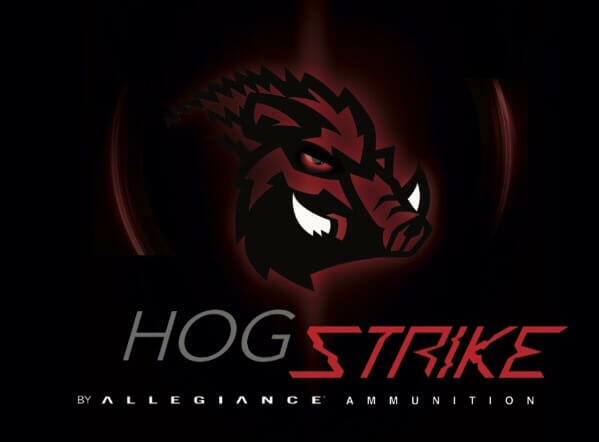 No other round is going to stop them as hard and fast as HogStrike. 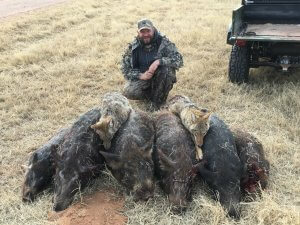 Insure the success of your next hunt with HogStrike. 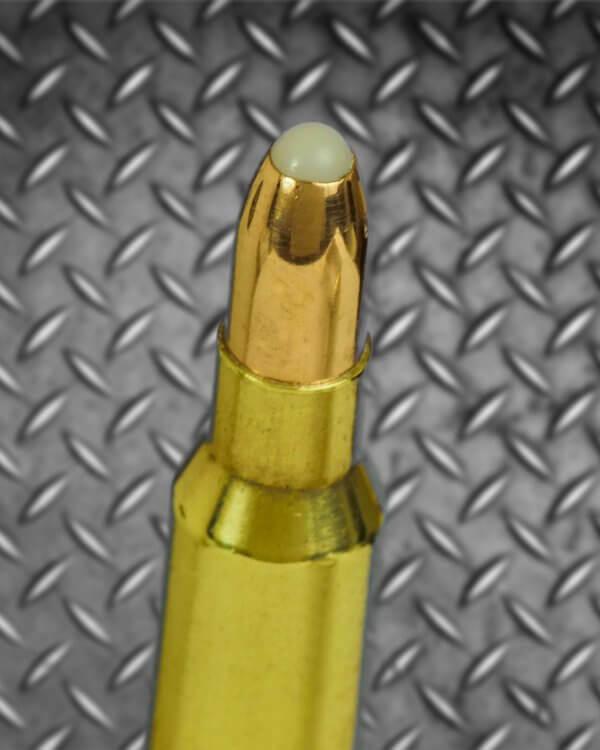 A 5.56 chamber is required to be able to chamber the 80gr round nose bullet.